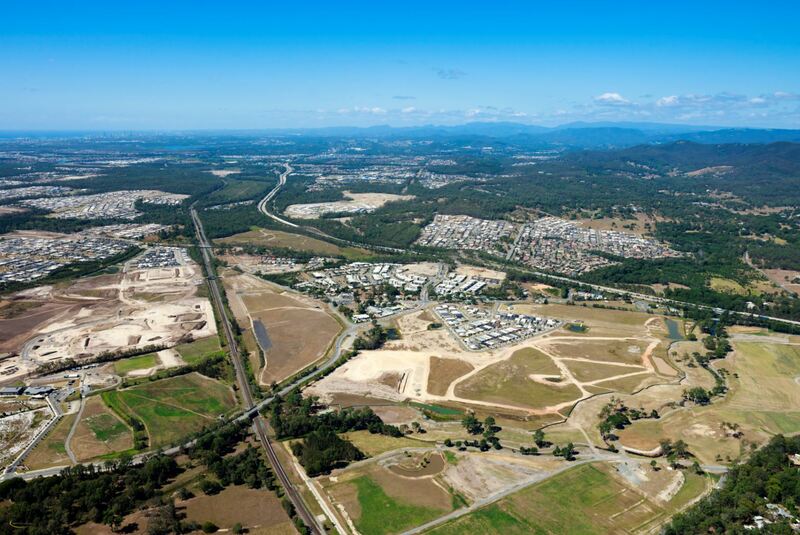 With final approvals in place, property veteran Norm Rix expects the welcome mat to be out in January for the first customers to his biggest venture in a 60-year career, the $100 million Pimpama City shopping centre. 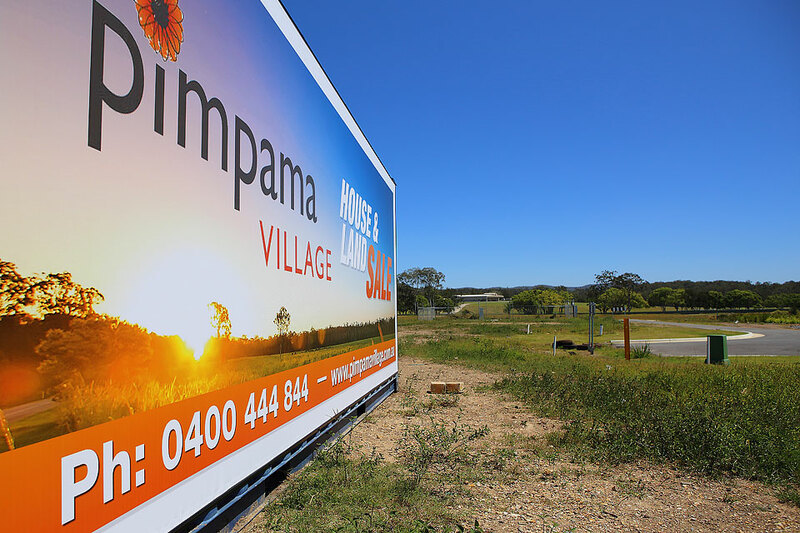 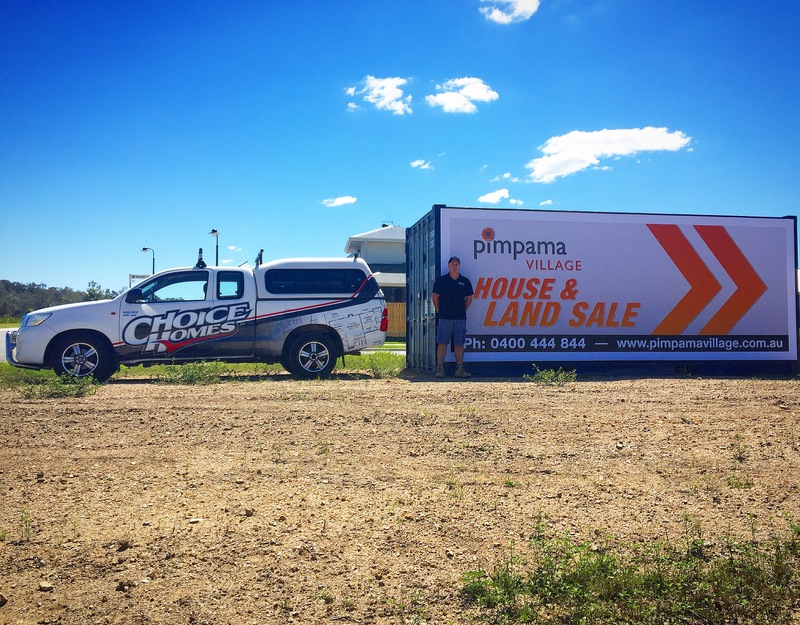 Positioned ever so close to our exclusive Pimpama Village Award Winning home and land packages, now selling for under $500,000. 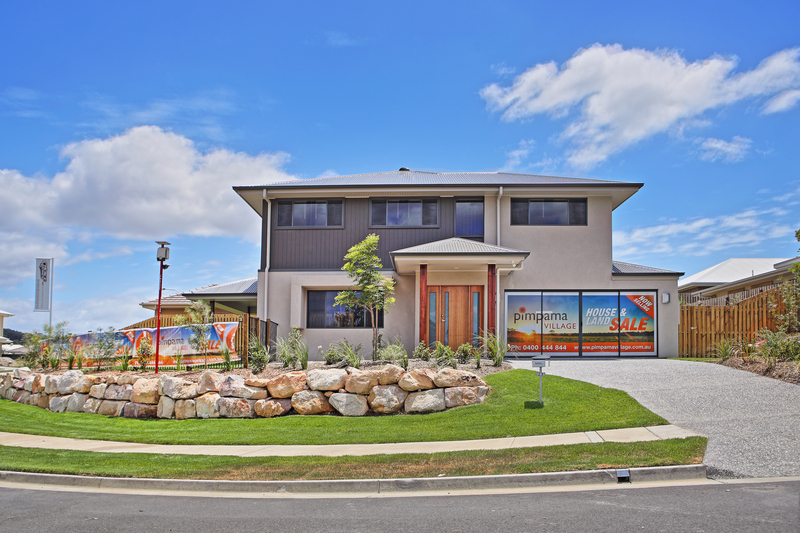 Northern Gold Coast is booming - Discover our latest home and land packages HERE. 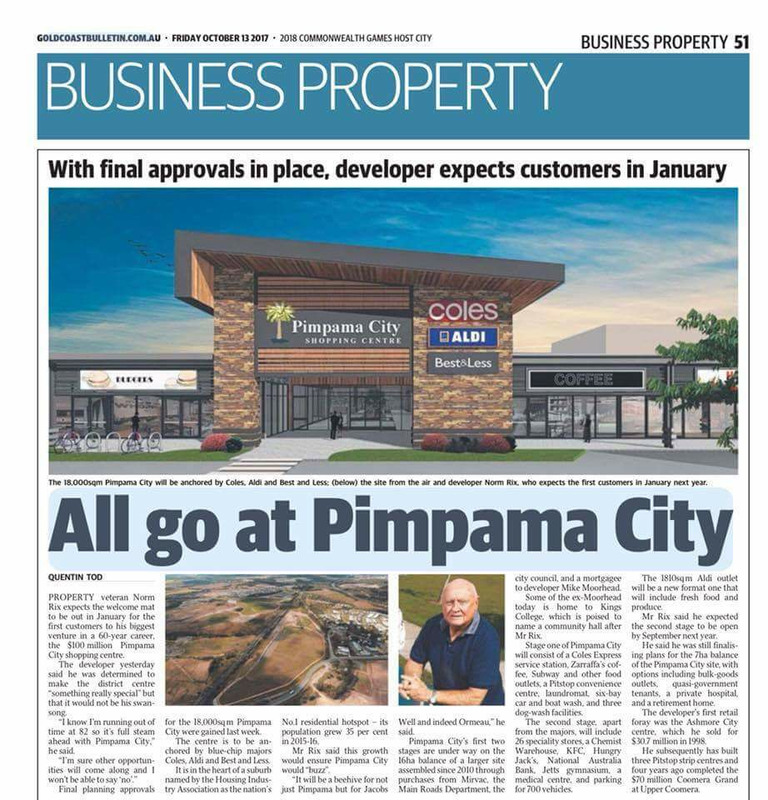 (Source: Gold Coast Bulletin - Friday October 13, 2017).